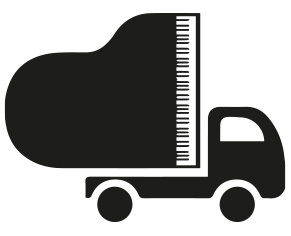 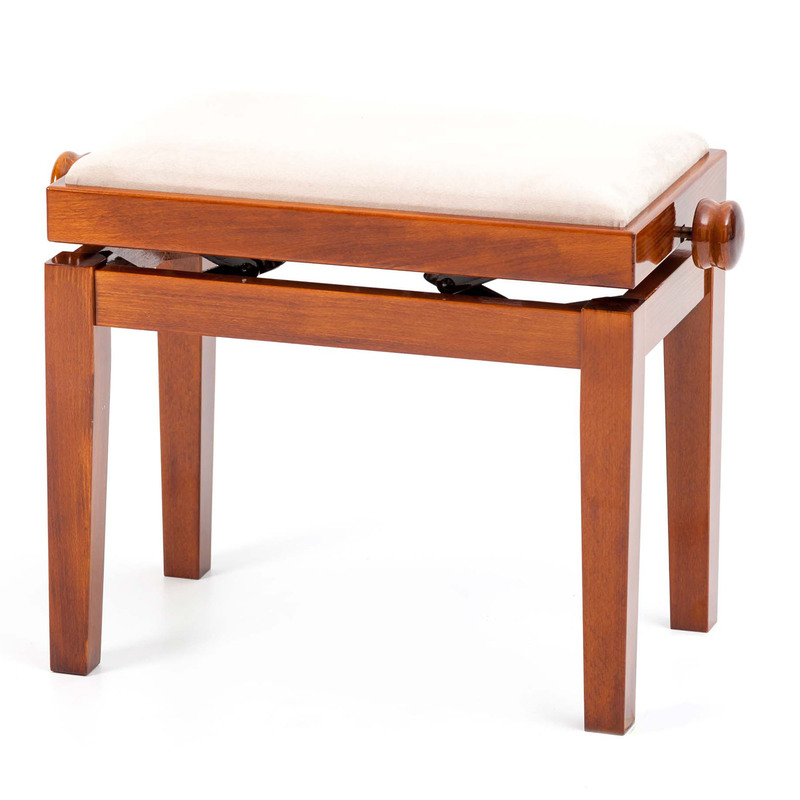 Representing the latest innovative design of piano stools guaranteeing strength and stability. 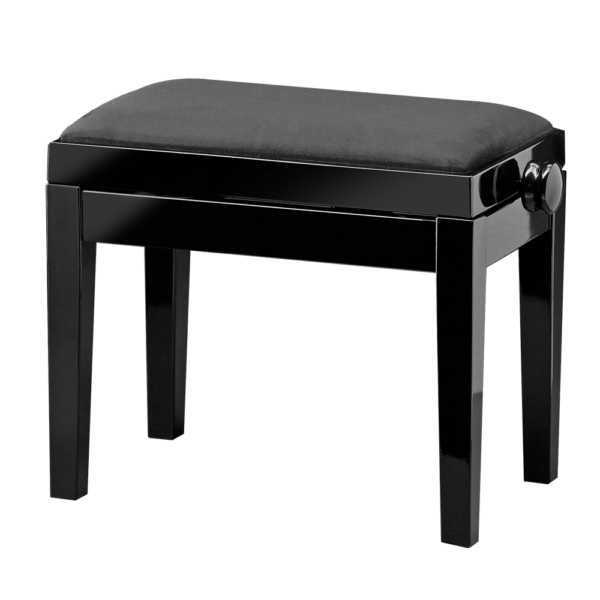 The Europa Crown model adjustable piano stool undoubtedly offers incredible value, hence this is our best selling stool. 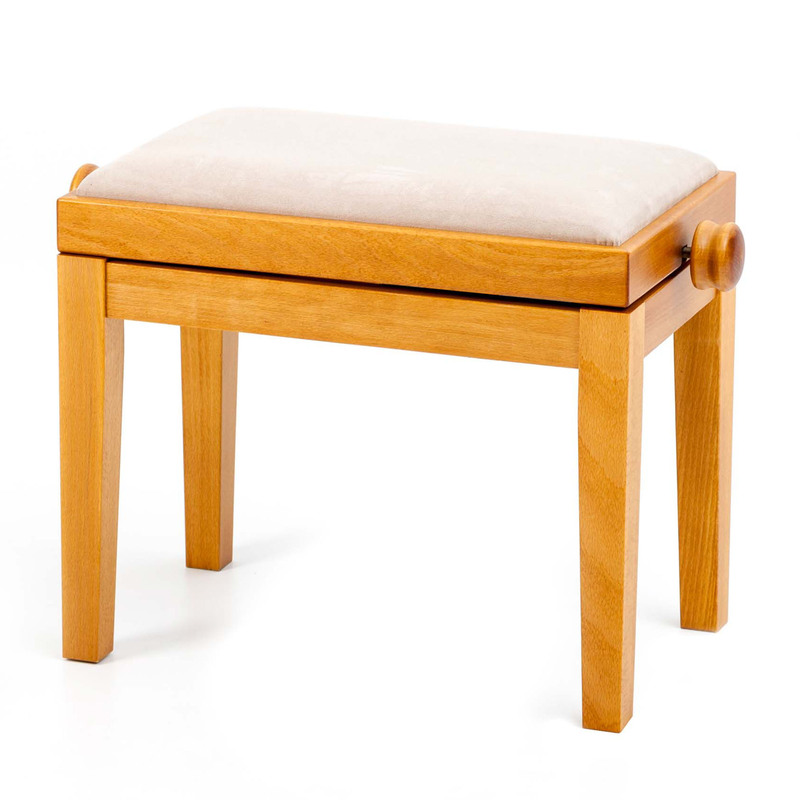 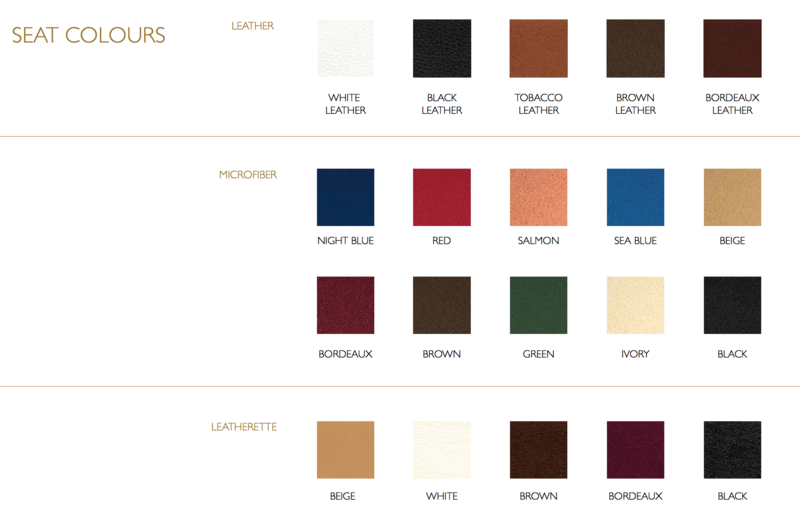 It is a quality European built stool available in many different colour options and finishes with a choice of different colour seats and in different materials. 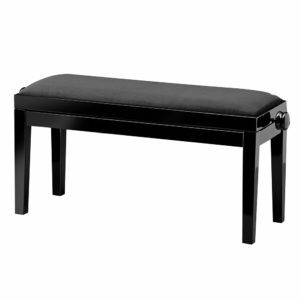 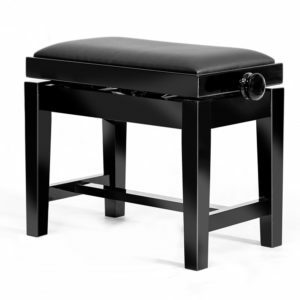 The high gloss ebony finish with a matching black microfibre top is our best selling stool. 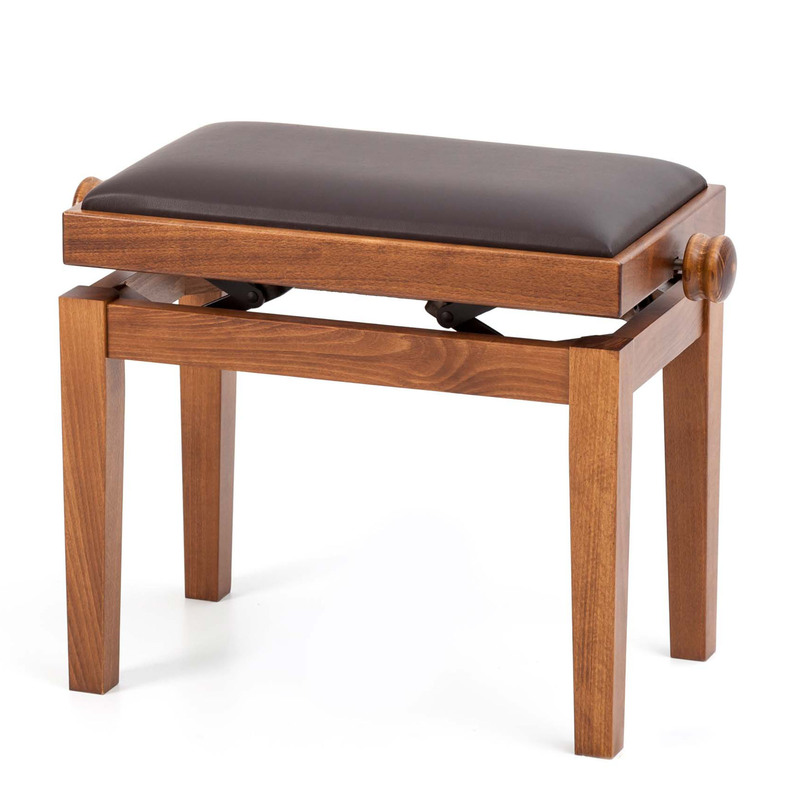 This piano stool conforms to the British Fire Safety Standard.